At New Radiance Cosmetic Center of Palm Beach, we pride ourselves on always staying on the cutting edge of aesthetic technology. Maintaining your best appearance need not require drastic surgery — indeed, far from it. Among the variety of minimally invasive procedures we offer are injectable products, which smooth wrinkles, tighten features, and improve overall vitality. These procedures can take less than an hour and requires little to no anesthetic. When most people hear about injectable skin treatment, they think Botox®. 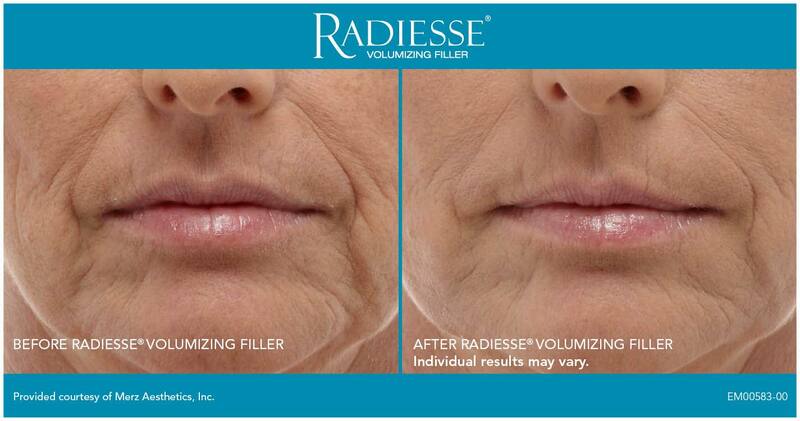 But did you know that there are different types of injectables for different rejuvenating effects? There two principal classifications of injectables – Neuromodulators and Dermal Fillers. 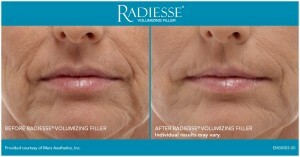 Neuromodulators (like Botox®) block signals from the nerves to the muscles, which causes lines and wrinkles to soften, and are most often used for the forehead; dermal fillers add volume to the treated areas — such as the eyes, cheeks, or lips — to “fill” areas depleted through bone loss or lack of natural collagen. Both can serve to give a more radiant and youthful appearance, and each can be used together for optimal effect. In addition to the above services, New Radiance also provides Vitamin B-12 and Lipotropic Vitality Infusion Super Shots, which help to restore energy and improve immune system functionality. 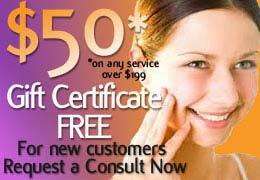 Search the below services to see which injectable procedure is right for your specific needs. *Valid when you spend over $199 – Dr. Goodman’s and Dr.Lipschitz’s surgical procedures excluded.